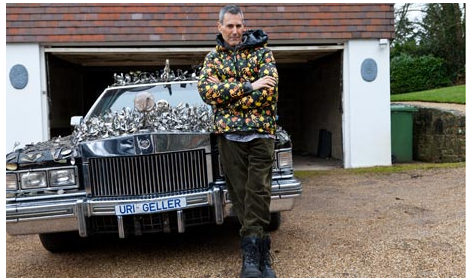 The Secret Life of Uri Geller from Sunbean on Vimeo. Below are just a few of the stories published in the press about the film. 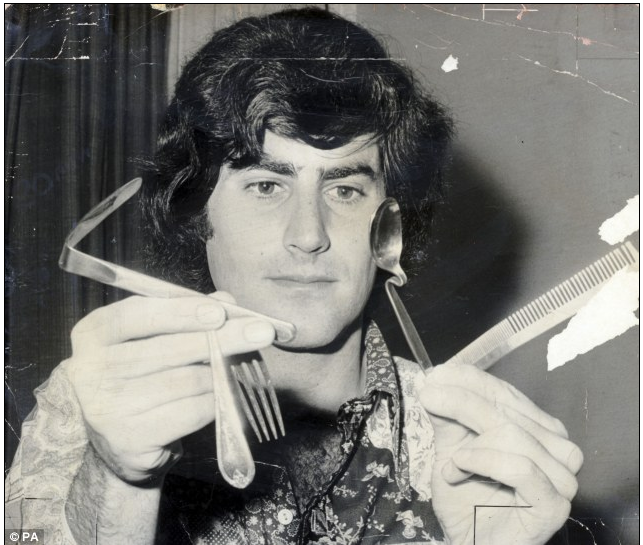 HE is most famous for bending spoons but what you probably didn’t know is that Uri Geller is actually responsible for saving us from a Third World War and Armageddon. According to a new BBC documentary, he used his psychic powers in an attempt to wipe secret Soviet computer records. 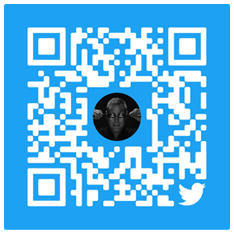 It is alleged he also tried to disable military radar and influence the mind of a Russian negotiator during Cold War arms talks in Geneva by beaming peace messages at his head. A new documentary claims the showbiz psychic is involved in global espionage – and that after 9/11 he was ‘reactivated’ as a pyschic spy. 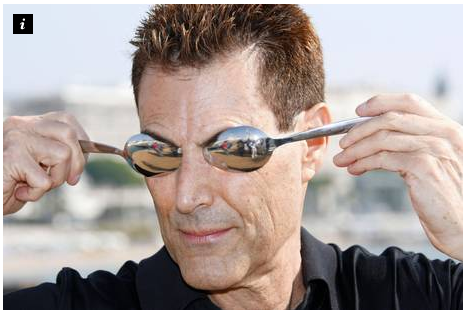 Uri Geller Documentary Claims That Spoonbending Psychic Was CIA Spy. 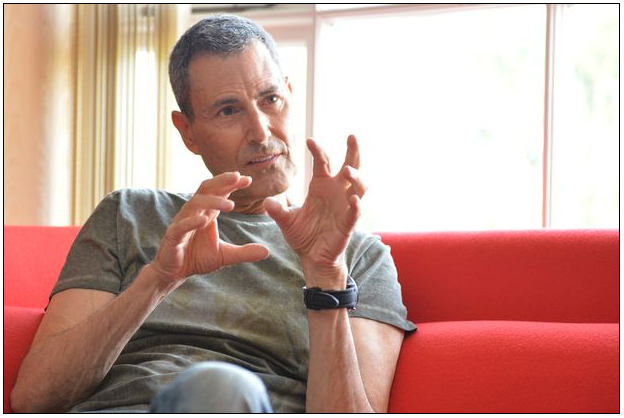 A new British documentary, “The Secret Life Of Uri Geller –- Psychic Spy?,” contends that Geller was recruited to work with U.S. intelligence agencies to help in a “psychic arms race” with the U.S.S.R. during the Cold War. 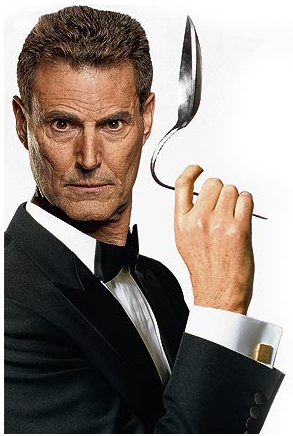 SPOON bender Uri Geller worked as a CIA spy in a “psychic arms race” with Russia, a documentary claims. With the news of America’s National Security Agency’s massive electronic surveillance operations dominating the headlines right now, the documentary film I’ve just made for the BBC about spoon-bender Uri Geller’s long and secret career as a psychic operative is timely in ways I never expected.